Take A Chance On Us.. is a fantastic show containing the finest musicians, stunning live vocals and amazing harmonies. 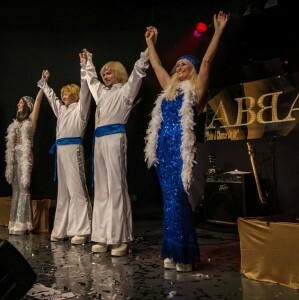 The show has professional voice-overs, costume changes, choreographed dance routines, encourages audience participation and of course includes all the well know and favourite ABBA Hits!! 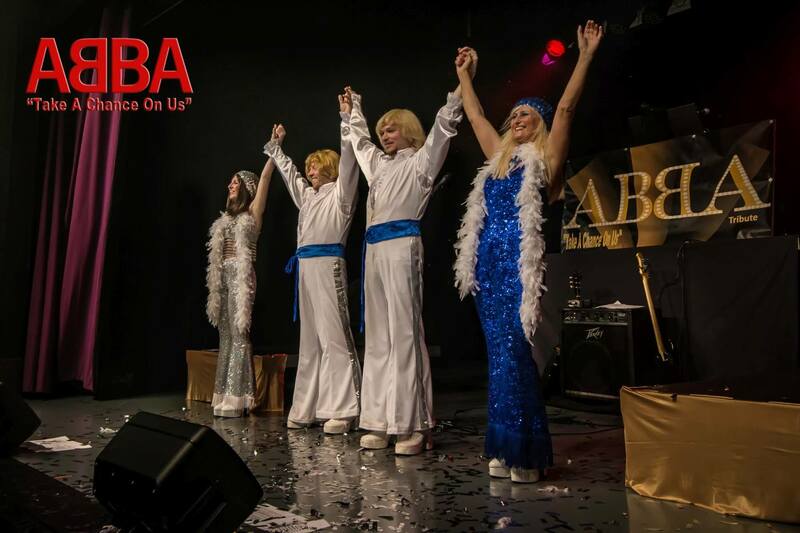 The performers bring energy and fun to the stage that will ensure you will have a fantastic night to remember!! Tickets £10 each from Liskeard Information Centre – tel 01579 349148. The show starts at 8pm.